Slow Food USA once again takes over Denver, Colorado from July 13 – 15 for the second annual Slow Food Nations, a three-day culinary festival supporting Slow Food’s mission to inspire individuals and communities to change the world through food that is good, clean, and fair. 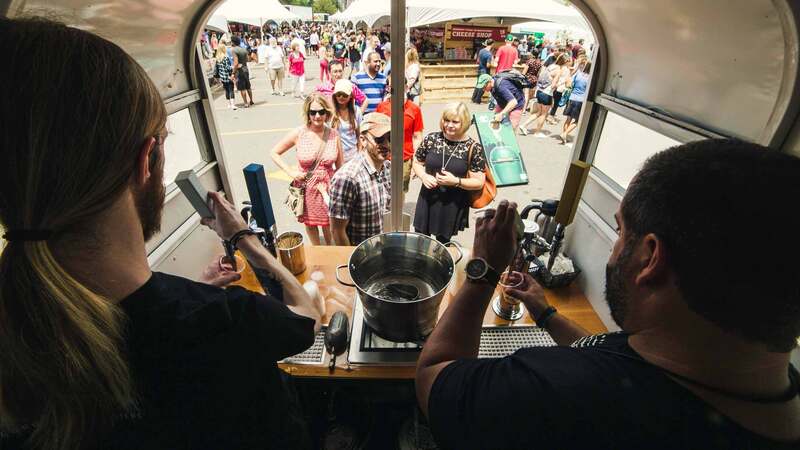 The weekend will feature over 85 free and ticketed tastings, parties, events, talks, family-activities and hands-on workshops on topics ranging from making your own tortillas to food waste. Located on Denver’s Larimer Square, the food festival will bring together 20,000 people to celebrate food sustainability and locally-sourced foods. A complete schedule of free and ticketed events is available at slowfoodnations.org. Tickets to special events are on sale throughout the weekend. Among the guests this weekend, are culinary luminaries and environmental leaders, for a mix of hands-on workshops and insightful panel discussions on important topics impacting the food system. Featured speakers include Rick Bayless, Massimo Bottura, Deb Eschmeyer, Daniela Ibarra-Howell, John Ikerd, Raj Patel, Steven Satterfield, Alon Shaya, Woody Tasch, Poppy Tooker, as well as Colorado local chefs Daniel Asher, Jennifer Jasinski, Sheila Lucero, Paul Reilly, Alex Seidel, Chris Starkus and Kelly Whitaker. Taste Marketplace: This open air, free-entry marketplace takes over the streets of downtown Denver. Visitors leisurely sample, shop, and meet the makers behind our food while engaging in experiences throughout the market. Over 80 different companies will be offering samples and tastings here. 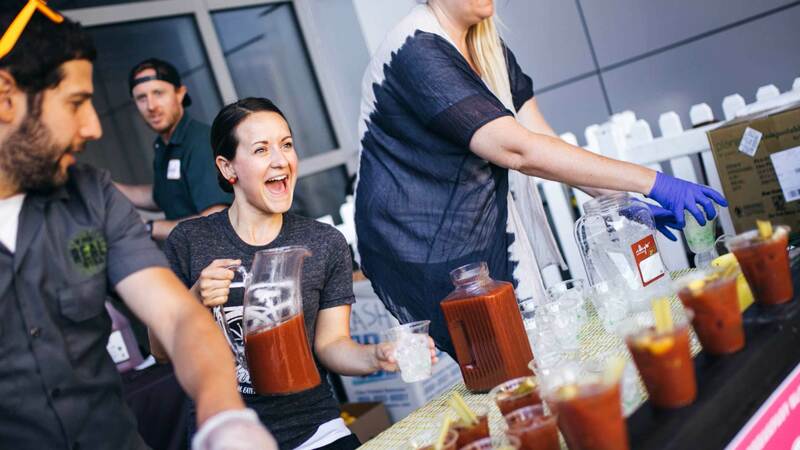 Edible Beats Street: Attendees will get to slow down at the weekend long pop-up bar and food court that will get a fork into one hand and a beverage into the other! The evening transitions to a music-filled lounge. Colorado Fare: Slow Food Nations kicks off with this tasting event that celebrates the best flavors that come from Colorado. Tickets are $65 per person. 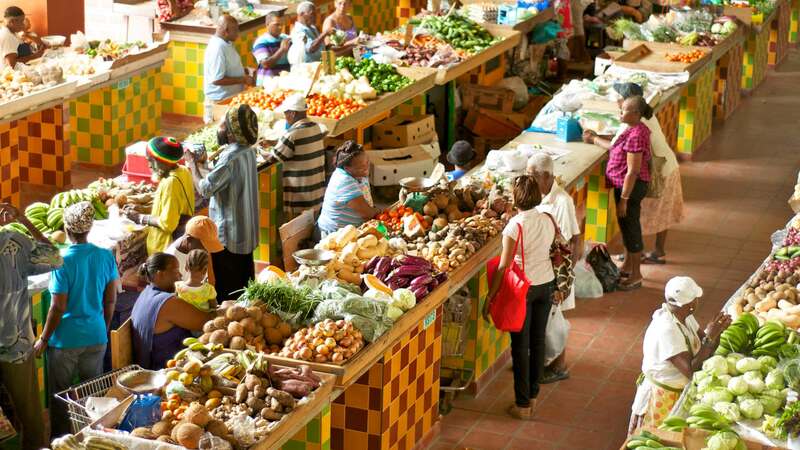 ‘Food For Change’ Talks: As part of Slow Food’s global “Food for Change” theme for 2018, the “Food for Change” tent will offer free talks on Saturday, July 14th and Sunday, July 15th. The theme centers on how food is a delicious solution to climate change, and how our individual actions impact the world around us. Topics include A Table for #MeToo, Food Waste 101, and Becoming Conscious Carnivores. Family Pavilion: Strengthening the future of food relies heavily on the next generation! Families can engage in free hands-on activities like cooking, gardening, art and other fun adventures on Saturday, July 14th and Sunday, July 15th. Workshops & Demos: Learn, taste and be inspired in 20 different hands-on workshops with expert chefs, traditional cooks, practitioners and farmers from around the world, on topics including slow wine, critters and cocktails, and the ancient art of tortillas. Global Street Food Social: The Global Street Food Social is a tasting event that explores the most delectable street foods of the world, presented with unlikely but wildly delicious global drink pairings. Tickets cost $65 per person. Zero Waste Family Meal: Leading chefs collaborate for a delicious family meal created from the festival’s food scraps. We’ll taste the amazing possibilities of cooking with food that may have otherwise been wasted. Tickets cost $40.